It’s good news that the duopoly of the bygone PC era — Microsoft and Intel, also known as “WinTel” — are teaming up again to play a more active role in the messy world of virtual reality. By coincidence, BEVS is just as a partner of Microsoft for cooperation in lab testing equipment. As is known to all, Microsoft has its strict regulations and quality control system, especially for supplier in lab testing instruments. 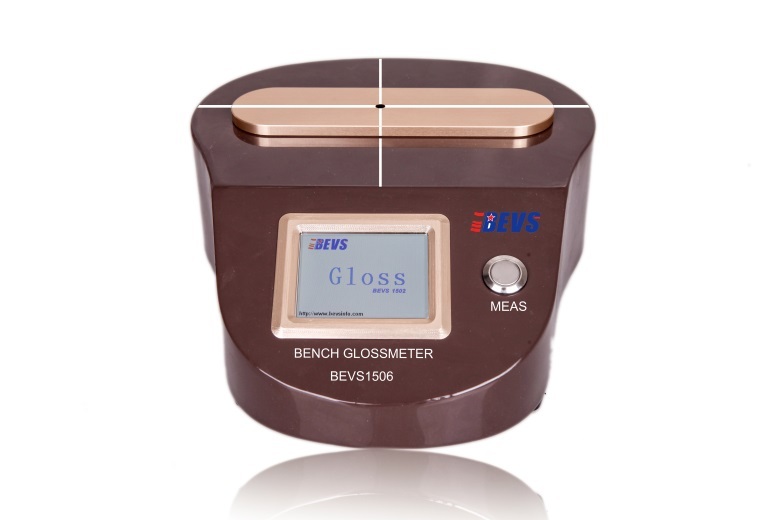 Now, BEVS pass smoothly the multiple assessments and to be one partner successfully, which just prove us not only in quality standard, but also in market recognition for its Intelligent and user-friendly design. For example, the Bench Glossmeter (small orifice) purchased by Microsoft this year, most convenient for operator and save time mostly.